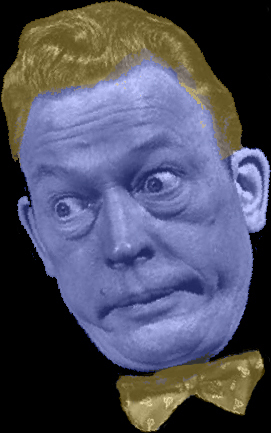 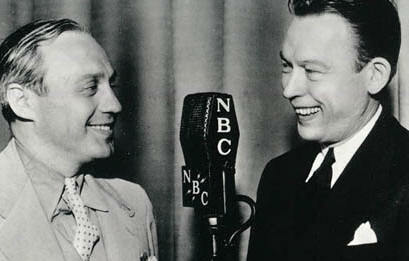 Fred Allen: "Jack, you couldn't ad lib a belch after a plate of Hungarian goulash." 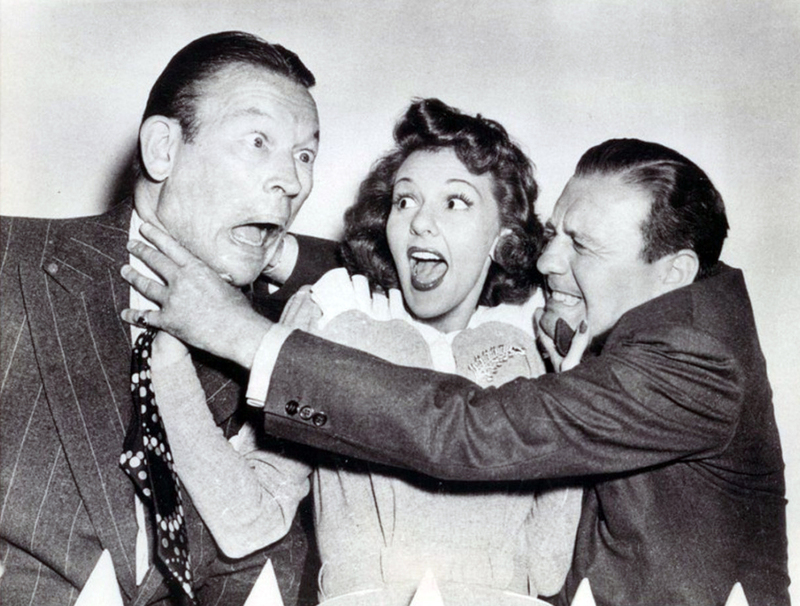 Jack Benny: "You wouldn't say that if my writers were here." 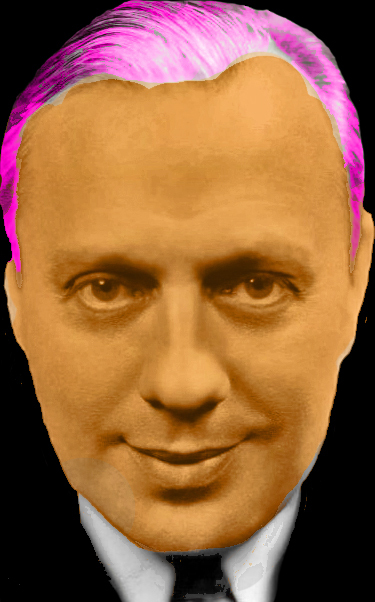 0 comments on "Jack Benny & Fred Allen - Benny Allen Feud 1930s"